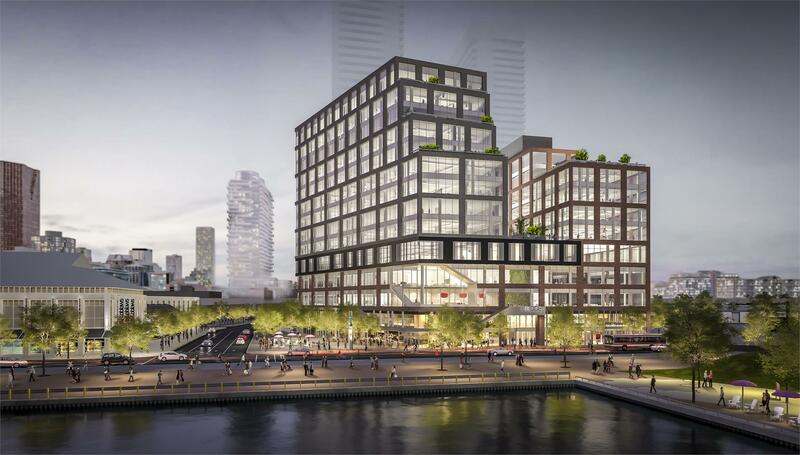 With the game-changing, revolutionary standards that Daniels has built for this community, The Light House tower will not only embrace the art and culture, it will also have the 360° lake and city views with Sugar Beach as the “yard”. Daniels has been in the industry for over 30 years and has built over 25,000 homes. They stand strong as being one of largest and leading builder and developer. 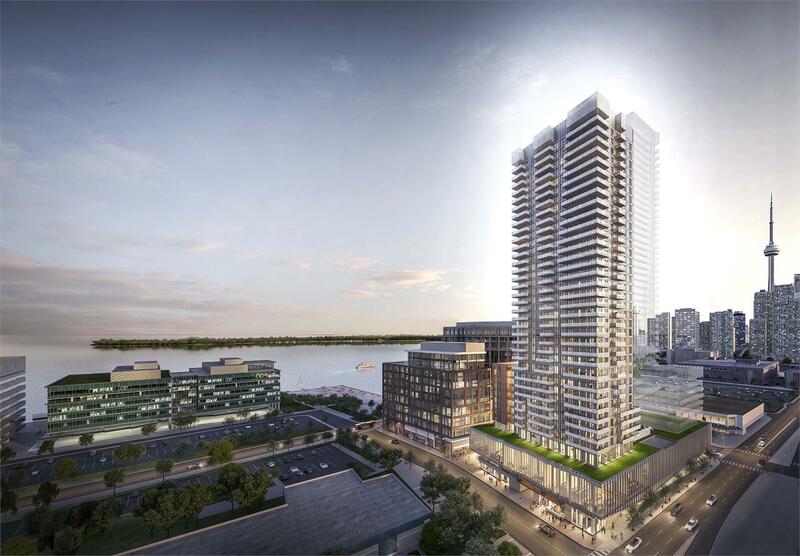 A MASTER COMMUNITY TO CHANGE THE WATERFRONT. 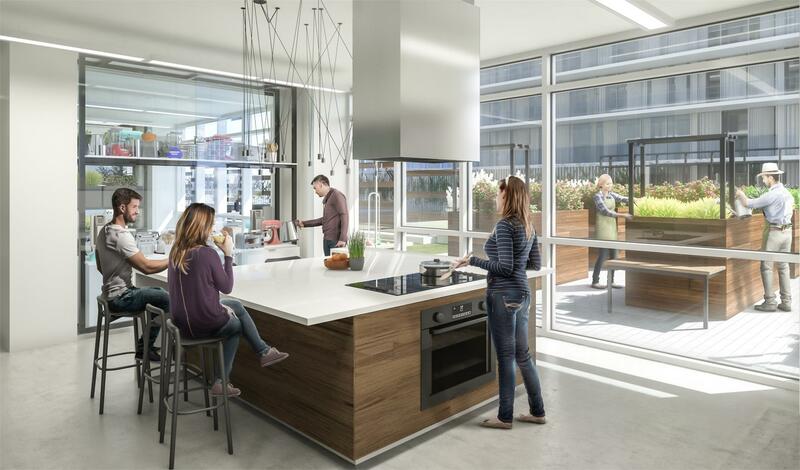 Residents can look forward to an extraordinary, arts-inspired lifestyle rich in amenities, style, and conveniences. 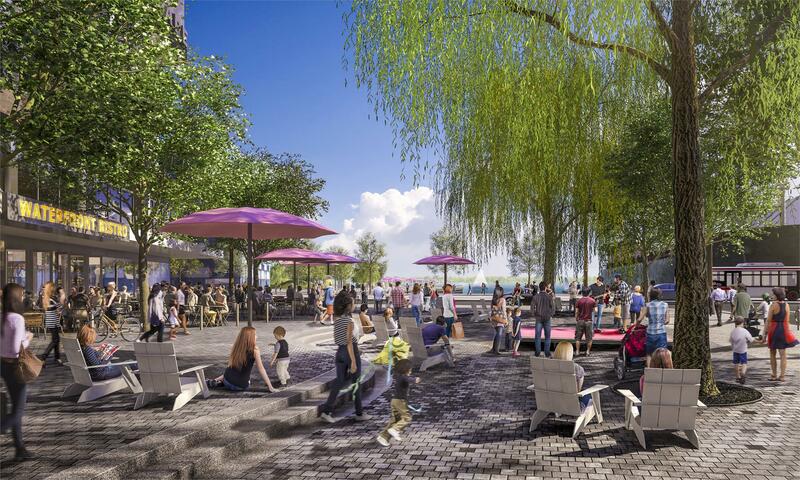 Get acquainted with your closest neighbors, such as Sugar Beach, Sherbourne Common, and the Water’s Edge Promenade. 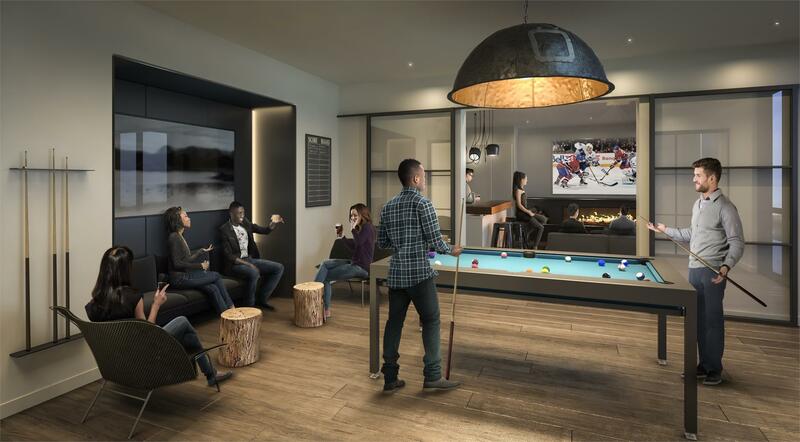 Hop on the TTC right outside your front door, or walk or cycle to Union Station, Billy Bishop Airport, the Distillery, Financial, or Entertainment Districts, St. Lawrence Market, or the Ferry Terminal. Exciting opportunities are all around you! 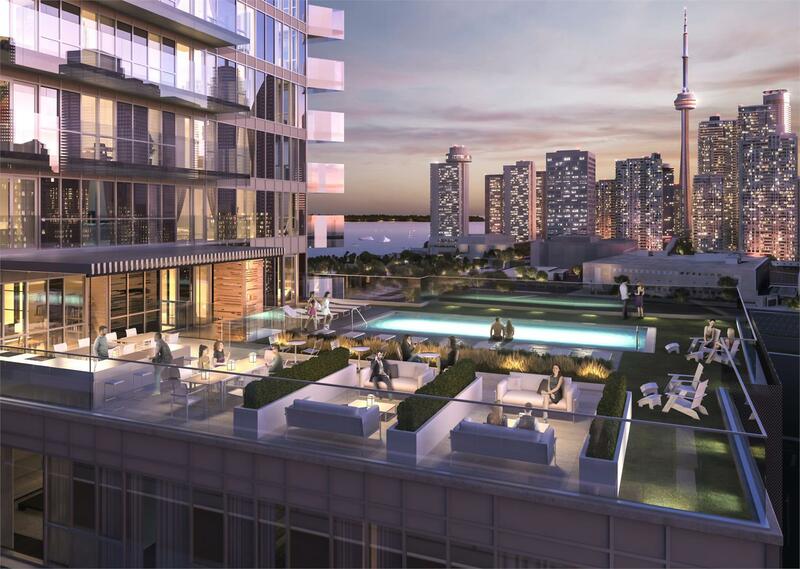 Meet up with friends for coffee in The Yard, spend a summer’s night at Sugar Beach North, or gaze out your window at the sailboats bobbing on the waves in Toronto’s harbour. 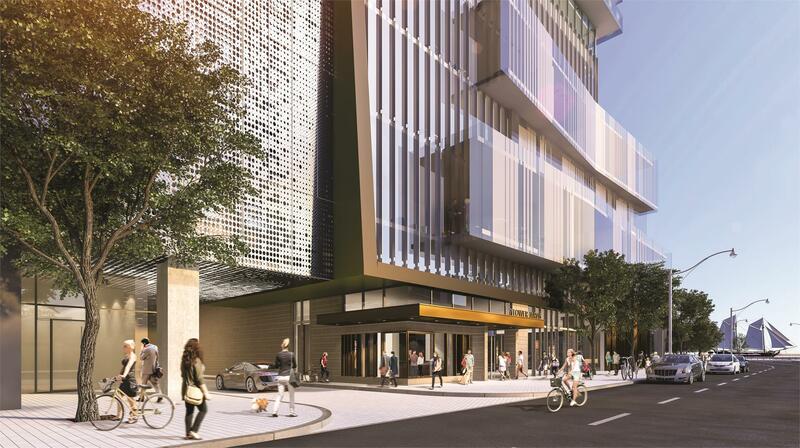 Get inspired by the best things in life at Daniels Waterfront – City of the Arts.